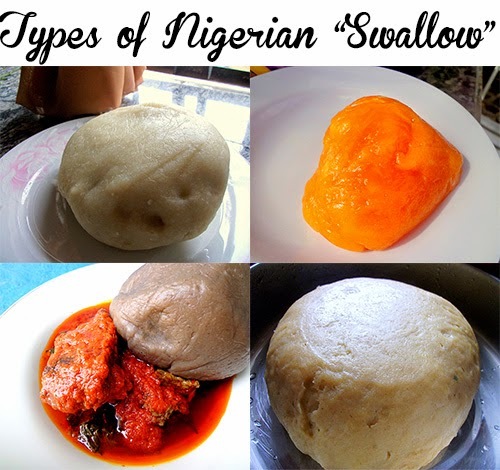 Swallow is a term coined for Nigerian solid meals that are taken with soups and ingested by "Swallowing". They are naturally thick, elastic and easily malleable with a dough-like consistency once prepared. 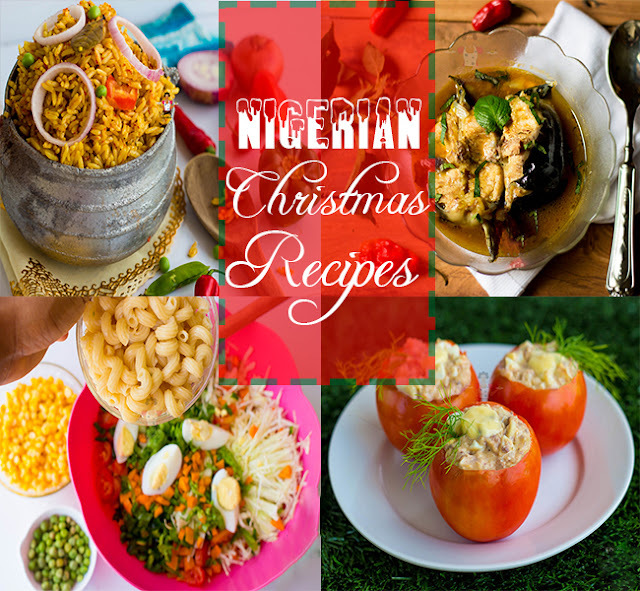 They are mostly starchy solids and make up most of the Nigerian main course meals when accompanied with soups. To eat, just roll a small quantity with your hand, dip into any soup and swallow....As easy as ABC. This is often referred to as the king of swallows. Garri is made from cassava tubers which have been peeled, washed and ground. This is then left to ferment for a few days to soften the roots, and help to reduce potentially toxic carcinogenic compounds contained within. 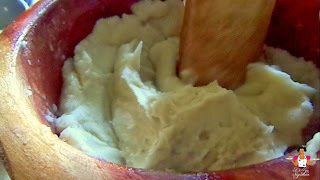 Pounded yam is prepared from white yam. The brown skin of the raw yam is sliced off with a knife and the white inner part is boiled till soft. This is then pounded till it's smooth, firm but elastic with a dough-like consistency. Once the desired result has been achieved, it can now be served with any Nigerian soup. 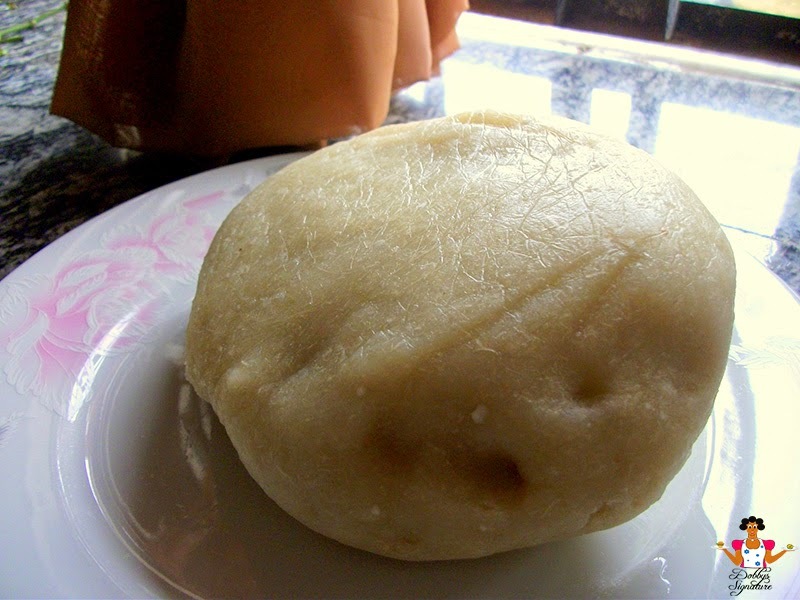 Fufu or Akpu is made from fermented wet paste of cassava. Just like garri above, this is done by soaking the cassava for a few days. This helps to soften the roots as well as reduce potentially toxic carcinogenic compounds contained within. Once its fermentation period is complete, it is then boiled till soft and pounded till it's smooth, firm and elastic with a dough-like consistency and can now be served with any Nigerian soup. The unique thing about fufu/akpu is the smell which can literally wake up a dead fly (although the smell from akpu is more effective). 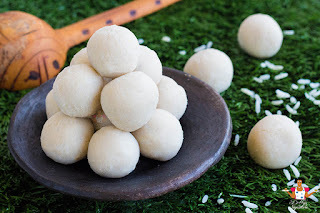 Tuwo shinkafa is made from local rice and sometimes rice flour (the fastest way). Usually, the rice is boiled till soft and then mashed till smooth in the pot. It is mostly popular in the northern parts of Nigeria and usually served with Northern Nigerian soups such as Miyan Kuka, Miyan Taushe etc. 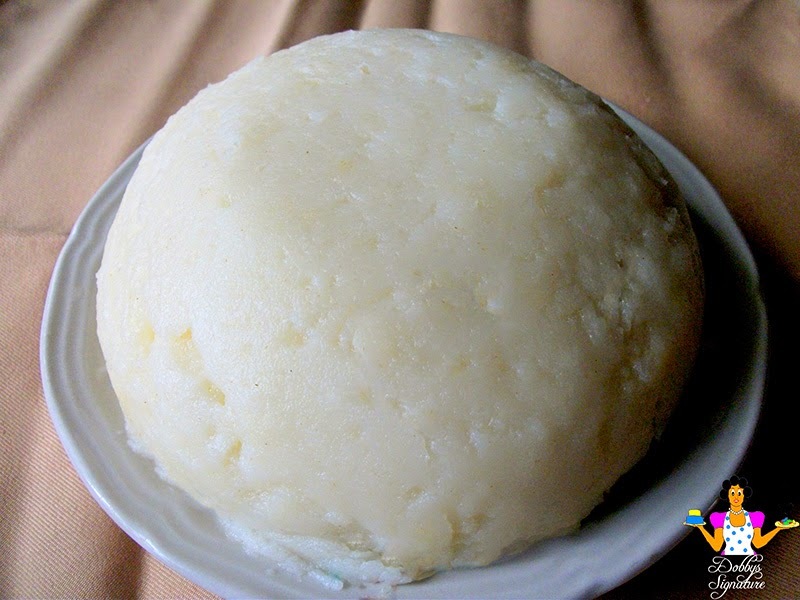 Tuwo masara is made from Corn meal. 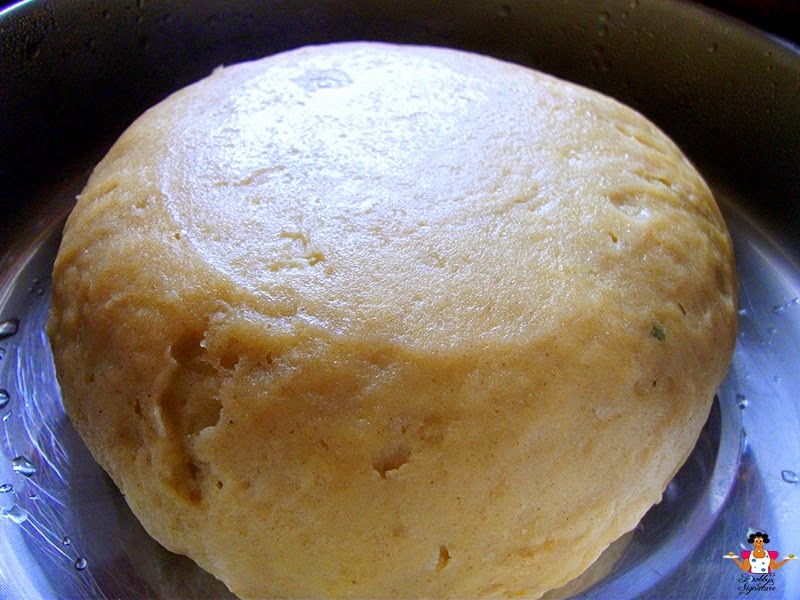 To prepare for consumption with soup, the corn meal is stirred into boiling water mixed vigorously to form a stiff elastic dough without lumps. 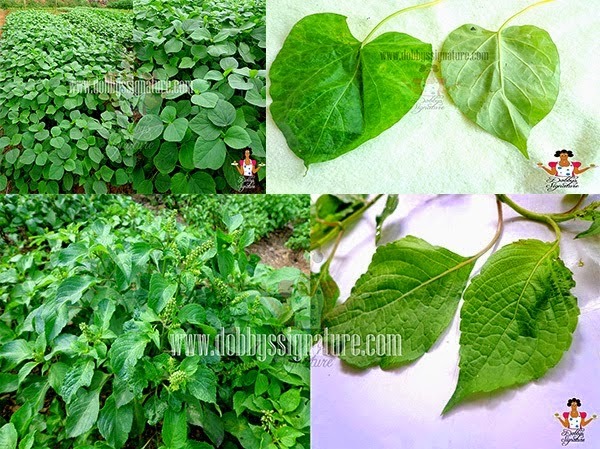 It is mostly popular in the Northern parts of Nigeria. 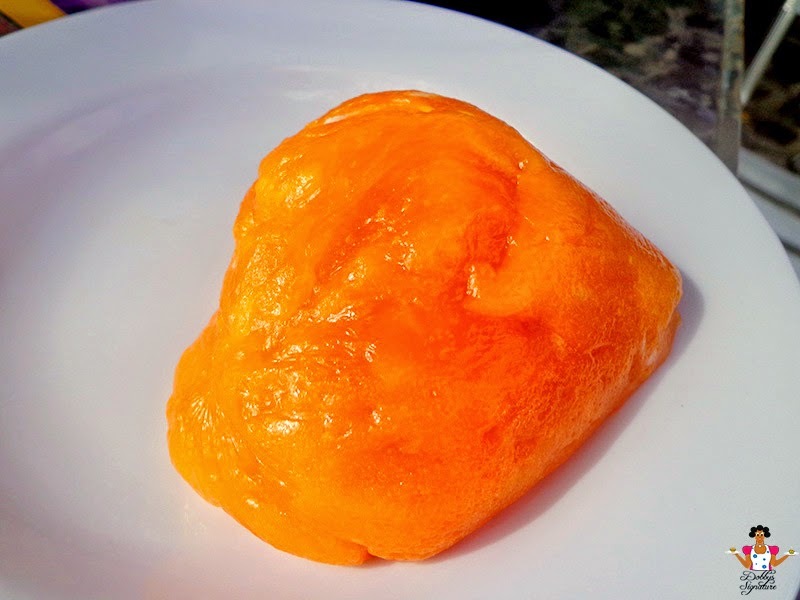 Starch (Usi) is made from wet cassava starch and it's usually sold caked up (just the way Pap is sold). Semolina is made from milled durum wheat. To prepare for consumption with soup, the flour is stirred into boiling water mixed vigorously to form a stiff elastic dough without lumps. This is not the average common Nigerian swallow but a combination of Red cocoyam (pounded) with wheat meal. Related Posts: all Nigerian fufu recipes, Food Profile, Nigerian "Swallows"
Thanks for pointing that out unveiling gold, would put it up asap. 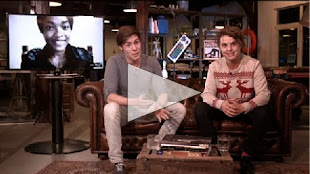 Interesting!!!! In Ghana Fufu is usually a mixture of pounded boiled peeled plantain and cassava, cassava and yam or cassava and cocoyam.
. Noticed it had the same consistency with the normal Nigerian swallow with a slightly sour taste. I also tried Kenkey with peppered sauce and prawns, it was really tasty but not really starchy as you rightly said. 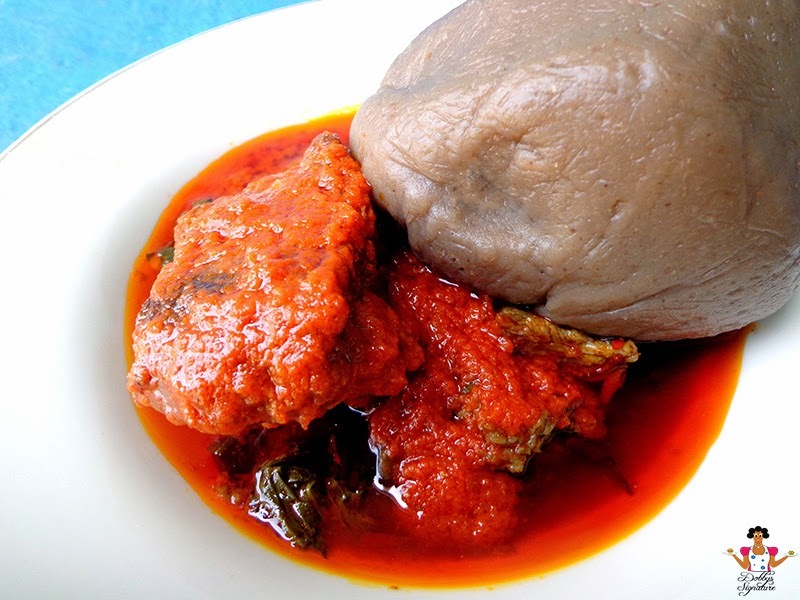 I dont accept that all Amala is made from the Skin of the yam.It is made from Fresh yam tubers .Fresh undamaged white yam tubers will be peeled and sliced to a thickness of 2 mm which is called the yam chips (Gbodo) then it is fermented and grounded to powdery form called the yam flour (Elubo). Thanks fr the Update Anon. Made further research after your comment and found out that majority of the Amala flour is made from the inner yam and not the skin. Would make the necessary corrections. Nne,i didnt see wheat here o...one can even ground wheat seeds n dry plantain together. Hi Anon, The 6th "Swallow" on the list is wheat. Thank for the info Anon. Hi Dobbys, pls 'll like to know which is healthier,between garri, semovita and semilina, esp for someone that wants to shed weight. Thanks, expecting your response. According to research, a cup of garri contains approximately 360 calories, a cup of semolina contains 601 calories, a cup of semovita contains 600 calories. When looking to lose weight, you have to choose a meal with fewer calories. 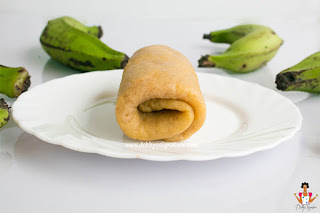 Pls.can okababa (surgum) alone be used to make swallow if milled into flour. Sure it can. It's also known as "dawa" and prepared just the way wheatmeal swallow is made. you need keto swallow too..